Underground is taking a break. Deadline reports the WGN America series has shut down production because of Hurricane Matthew. 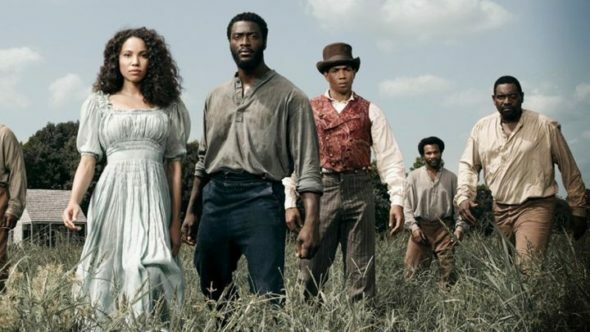 The historical drama, which follows a group of slaves trying to escape using the Underground Railroad, is currently shooting season two around Savannah, Georgia—an area heavily impacted by the ongoing hurricane, which is expected to hit the South this weekend. Production on Underground‘s second season will resume on Monday. What do you think? Have you seen Underground? Are you excited about season two? More about: Underground, Underground: canceled or renewed?, WGN America TV shows: canceled or renewed?